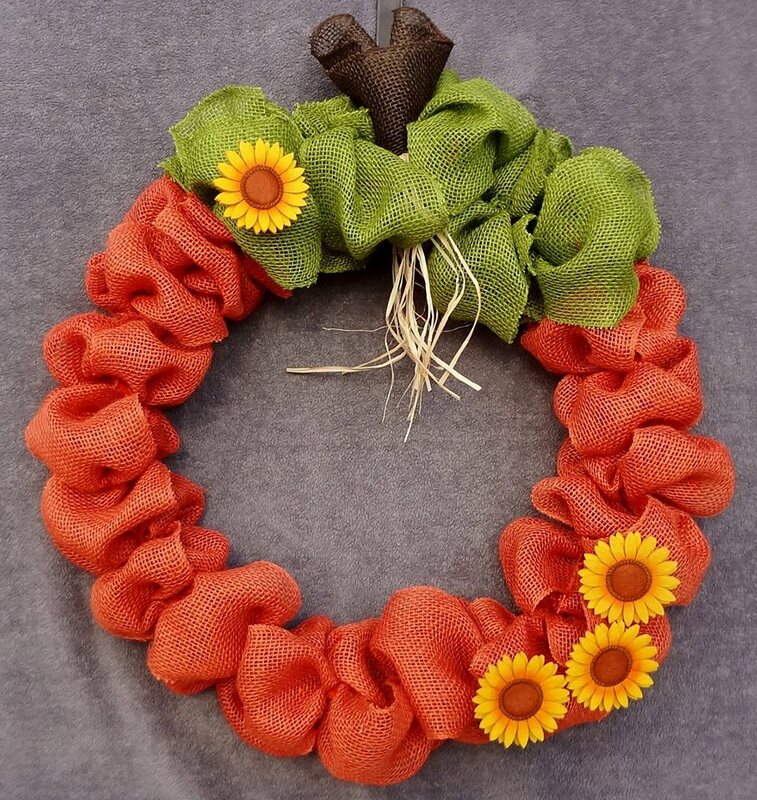 Celebrate Fall with this cute burlap wreath and have fun in this exciting creative workshop with teacher Stephanie Holt. We'll provide all the fixins and frappuccinos too! To register, send an email to info@craftroom.us with your name and contact info. I will send you an invoice to pay for the class to secure your position in class.